We all know very well that How innovative and bold the well-known giant Chinese electronic goods manufacturer, of course, I am talking about the Lenovo is. Hence, now according to the latest reports, the giant Chinese smartphone manufacturer, Lenovo just teased a true all-screen smartphone. The well-known giant Chinese electronic goods manufacturer, of course, I am talking about the Lenovo who is also trying to maximize screen to use on their smartphones like other companies. 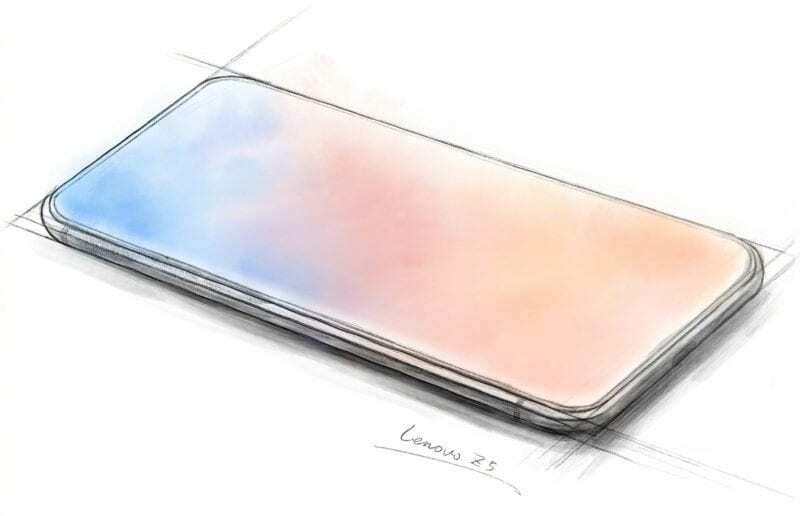 The Lenovo Z5 promises a virtually borderless design with a screen-dominated front that lacks the horns of the iPhone X. According to the giant Chinese smartphone manufacturer, Lenovo, the Z5 will have a body with rounded corners and a screen that occupies 95% of the front, above 84.2% of the Samsung Galaxy S9+, 82.9% of the iPhone X and 80.8% of the Xiaomi Mi Mix 2. This would be possible thanks to “four technological advances” and “18 patented technologies” by the Chinese manufacturer. It was not clear how the front camera works, if the Lenovo Z5 has one. The Vivo Apex Fullview, which also has an almost borderless design, brings a fingerprint reader on the screen and an 8-megapixel retractable front camera which remains hidden inside the device. We also do not know where the audio comes from. The first Xiaomi Mi Mix had a loudspeaker behind the screen that converted electrical audio signals into mechanical energy, making the shell vibrate with sound waves (successors brought more traditional technology). 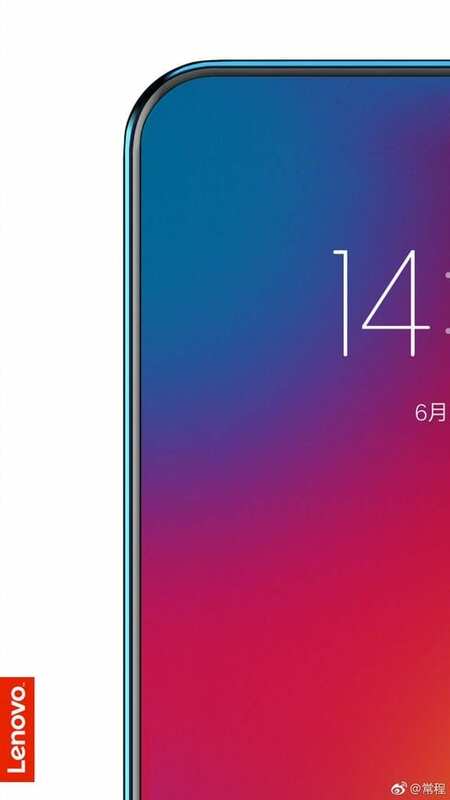 Moreover, the well-known Chinese smartphone manufacturer, of course, Lenovo still does not say whether the Z5 is a product that will actually be released commercially or just a concept.